"SNICKERS® is all about satisfying those hunger moments because we recognize that you aren't you when you're hungry. 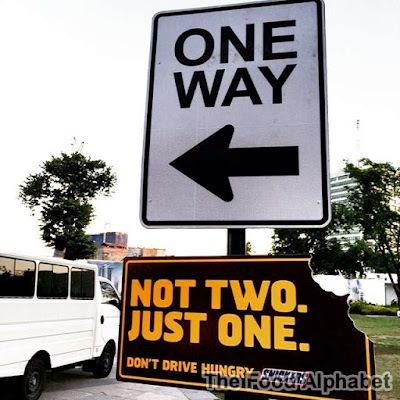 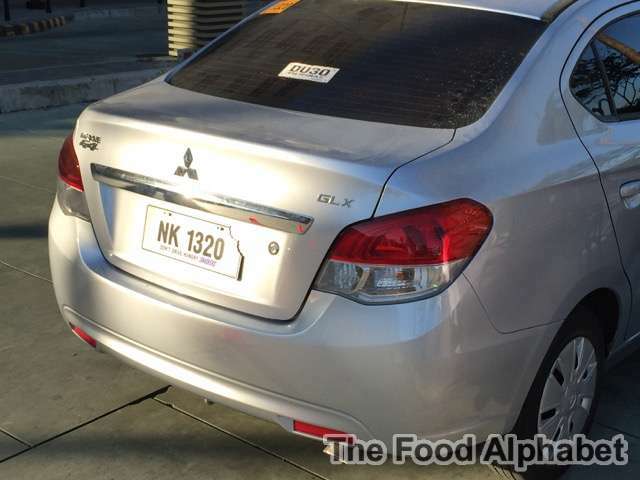 Given the traffic situation in the Philippines, hunger can make drivers do crazy things. By giving out these temporary license plates, we want to remind drivers, drive safe, don't drive hungry,” said Fui Ching Phua, MARS Southeast Asia Marketing Manager. Mars brands include: Petcare – PEDIGREE®, ROYAL CANIN®, WHISKAS®, KITEKAT®, BANFIELD® Pet Hospital and NUTRO®; Chocolate – M&M’S®, SNICKERS®®, DOVE®, GALAXY®, MARS®, MILKY WAY® and TWIX®; Wrigley – DOUBLEMINT®, EXTRA®, ORBIT® and 5™ chewing gums, SKITTLES® and STARBURST® candies, and ALTOIDS® AND LIFESAVERS® mints. 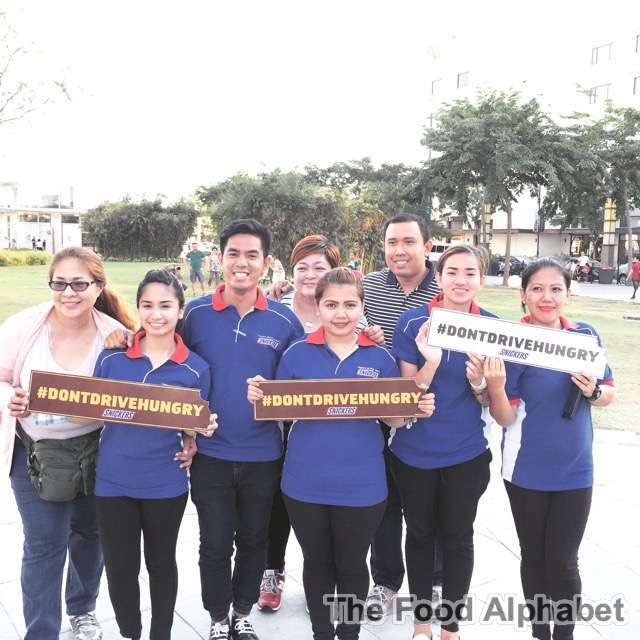 Food – UNCLE BEN’S®, DOLMIO®, EBLY®, MASTERFOODS®, SEEDS OF CHANGE® and ROYCO®; Drinks – ALTERRA COFFEE ROASTERS™, THE BRIGHT TEA COMPANY™, KLIX® and FLAVIA®; Symbioscience – COCOAVIA® and WISDOM PANEL®.